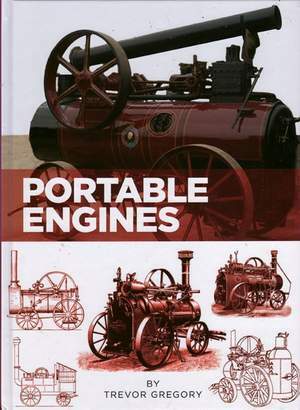 The Portable Engine may have come before the Traction Engine, indeed the first Tractions were converted from Portables. But the more expensive Traction did not supplant the Portable; indeed the last Portables were built after Traction Engine production had ceased. The Portable may have been simple, robust, and reliable but it was certainly not crude. It was designed to do a more basic job and needed to perform it well in what was a very competitive market both at home and overseas. It could drive a range of machinery, often using the cheapest of fuels and with less than the best of driving skills. Sometimes seen as the Cinderella of the steam world, these underrated machines did an enormous amount of work before finally giving way to the internal combustion engine.